Himachal Pradesh Chief Minister Jai Ram Thakur said that the state tourism Department has prepared nine circuits in the state for developing under the new scheme ‘Nai Raahein Nai Manzilien’. Himachal Pradesh government has launched a new scheme called ‘Nai Raahein Nai Manzilien’ with a budget allocation of Rs 50 crore for identification of unexplored and untapped tourist places in the countryside for diversification of tourism, especially to rural areas. 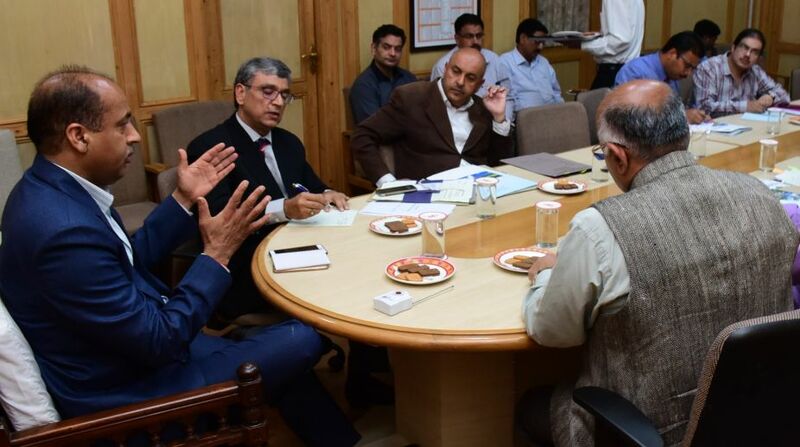 While presiding over the review meeting of Himachal Pradesh Tourism Department on Monday, Himachal Pradesh Chief Minister Jai Ram Thakur said that the state tourism Department has prepared nine circuits in the state for developing under the new scheme ‘Nai Raahein Nai Manzilien’. 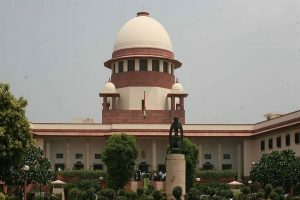 Thakur said that these circuits are Jogindernagar- Barot-Kothi Kohar-Rajgungja-Bir- Billing, Sundernagar-Chail Chowk-Kamru Nag-Shikari Devi-Janjheli, Shimla-Khara Pathar-Rohru-Sandasu-Larot-Chanshal-Dodra Kwar, Dhauladhar Circuit, Buddhist Circuit, Bhakra-Bilaspur-Sundernagar-Jogindernagar-Pong Dam, Solan-Habban-Rajgarh-Shillai, Manali-Rohtan-Tandi-Udaipur-Killar and Narkanda-Baghi-Khadrala-Chini (Kalpa)- Pangi Circuit. The Chief Minister said that after identification of three circuits amongst these, a committee of Tourism, PWD, Forests, Language, Art and Culture officers will visit the selected circuits and propose the activities to be undertaken after consulting the local panchayats and stakeholders. He said that tourism infrastructure development works such as parks, rain shelters, toilets, street paths, walking trails, beautification of temples, landscaping, sarais, community halls, trekkers hostel, roads widening wherever possible and feasible, Signages and traffic directions, parking, lighting, dustbins, solid waste system improvement would be developed in these circuits. Thakur said that one particular destination in each circuit would be developed as an ideal and unique tourist destination for attracting the tourists. He said development of nature walks, eco trails, treks and hikes and organise trip to orchards, home stays through private parties would be encouraged in a big way. Thakur said that this would also generate employment opportunities by way of promotion of local cuisines, folk artist, local artisans, tour guides, eco-guides, adventure guides. Additional Chief Secretary, Tourism, Ram Subhag Singh also gave detailed power point presentation on tourist circuits.